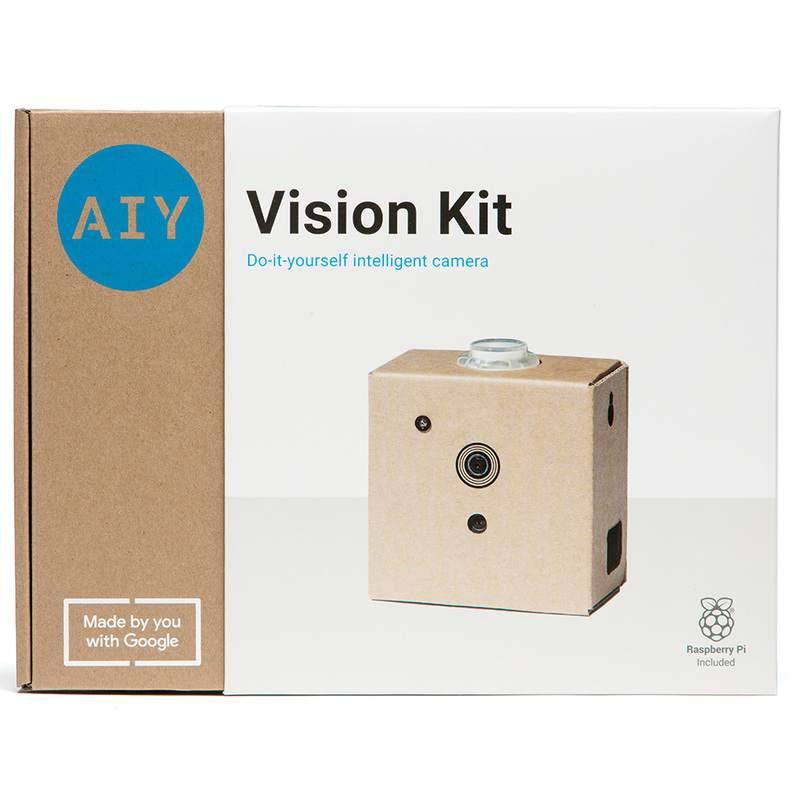 Last year, AIY Projects launched to give makers the power to build AI into their projects with two do-it-yourself kits. We're seeing continued demand for the kits, especially from the STEM audience where parents and teachers alike have found the products to be great tools for the classroom. The changing nature of work in the future means students may have jobs that haven't yet been imagined, and we know that computer science skills, like analytical thinking and creative problem solving, will be crucial. We're taking the first of many steps to help educators integrate AIY into STEM lesson plans and help prepare students for the challenges of the future by launching a new version of our AIY kits. 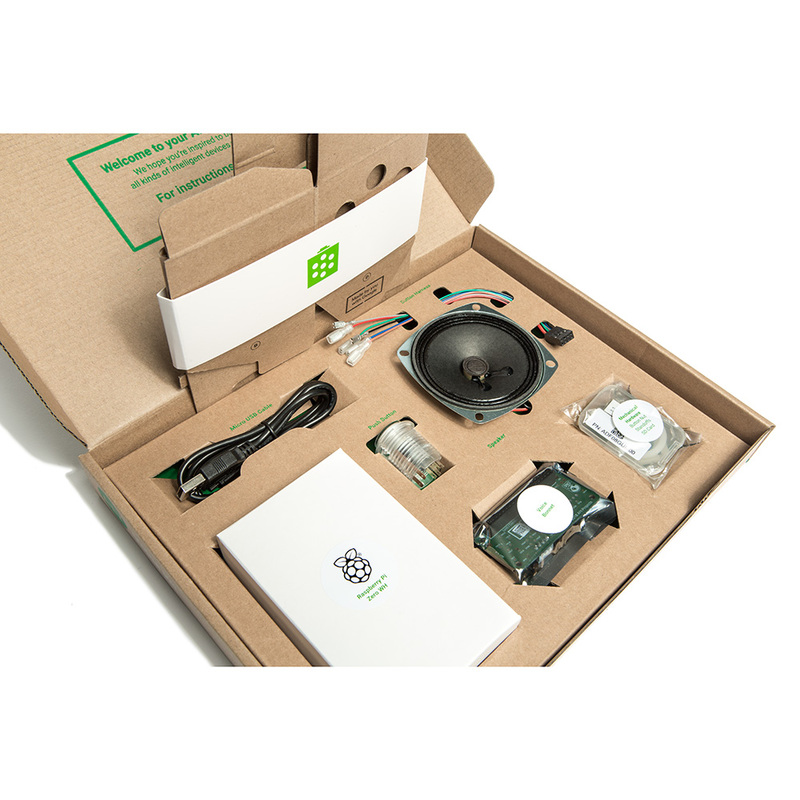 The Voice Kit lets you build a voice controlled speaker, while the Vision Kit lets you build a camera that learns to recognize people and objects (check it out here). 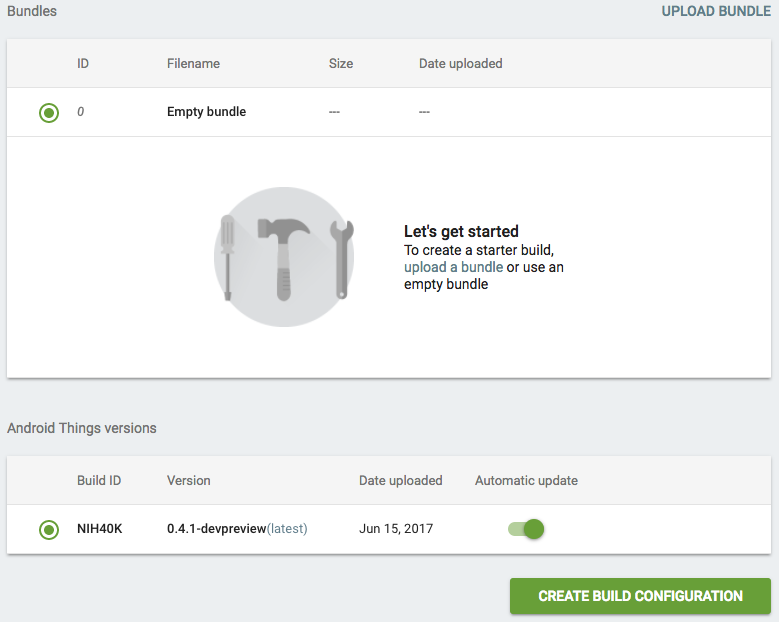 The new kits make getting started a little easier with clearer instructions, a new app and all the parts in one box. We're also introducing the AIY companion app for Android, available here in Google Play, to make wireless setup and configuration a snap. The kits still work with monitor, keyboard and mouse as an alternate path and we're working on iOS and Chrome companions which will be coming soon. 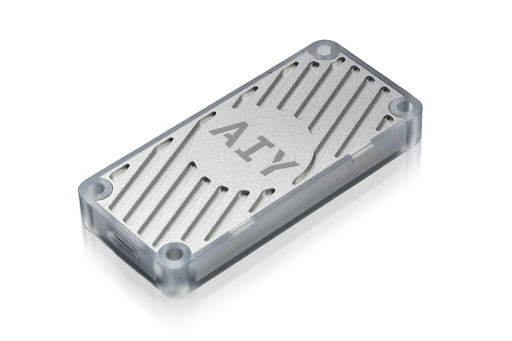 The AIY website has been refreshed with improved documentation, now easier for young makers to get started and learn as they build. It also includes a new AIY Models area, showcasing a collection of neural networks designed to work with AIY kits. While we've solved one barrier to entry for the STEM audience, we recognize that there are many other things that we can do to make our kits even more useful. We'll once again be at #MakerFaire events to gather feedback from our users and in June we'll be working with teachers from all over the world at the ISTE conference in Chicago. 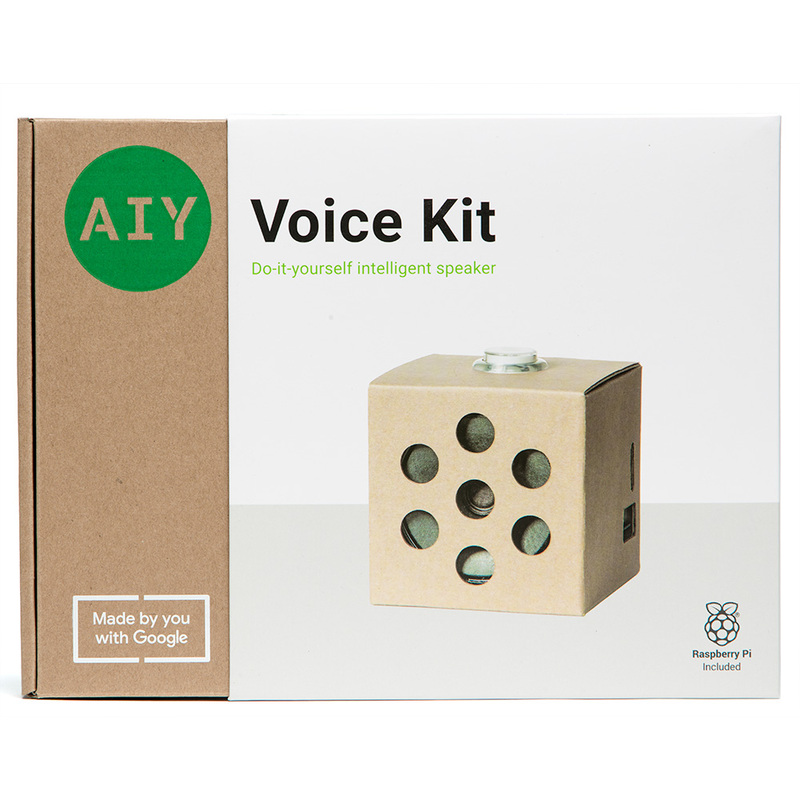 The new AIY Voice Kit and Vision Kit have arrived at Target Stores and Target.com (US) this month and we're working to make them globally available through retailers worldwide. Sign up on our mailing list to be notified when our products become available. 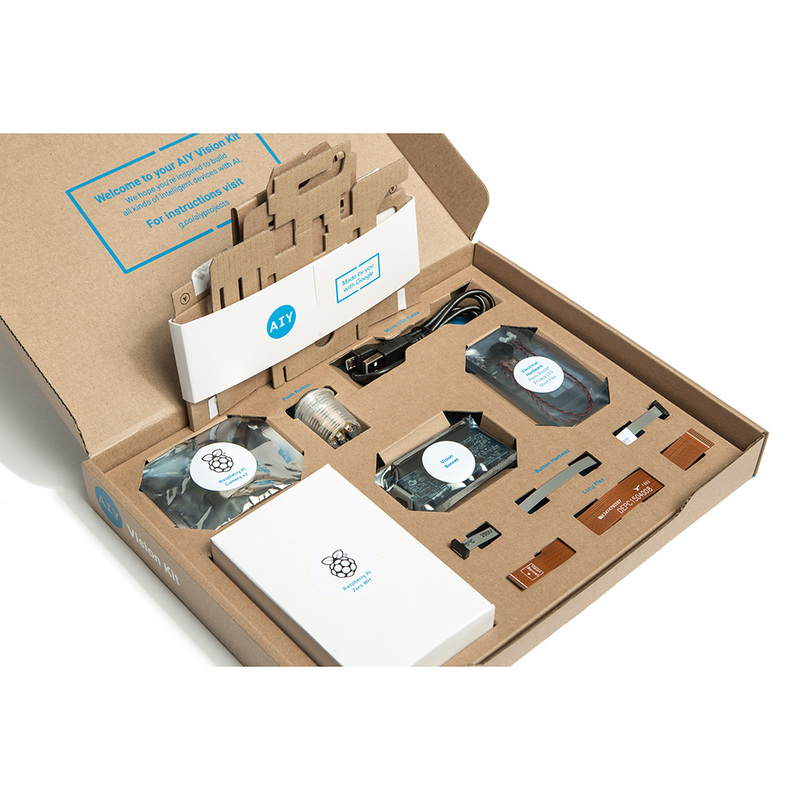 We hope you'll pick up one of the new AIY kits and learn more about how to build your own smart devices. Be sure to share your recipes on Hackster.io and social media using #aiyprojects. 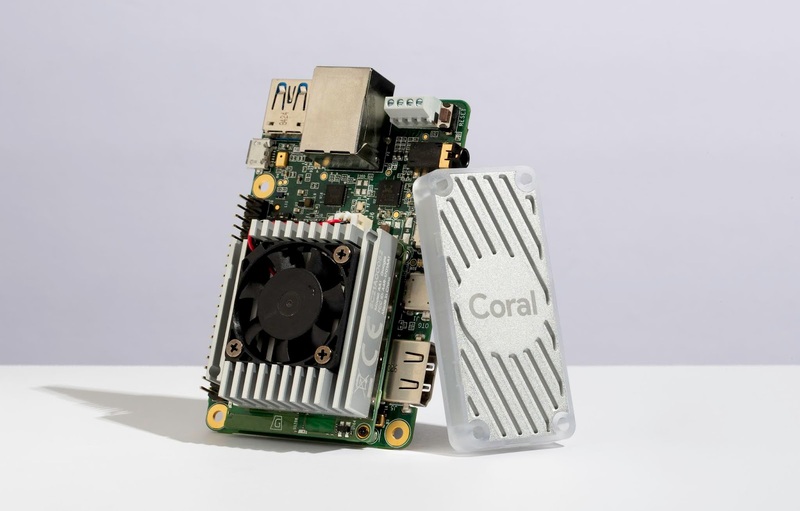 This entry was posted in Google Developers Blog and tagged AI, AIY, AIYProjects, artificial intelligence, IoT, Machine Intelligence, machine learning, Makers, prototype, STEM, Young Makers on April 16, 2018 by Google Devs. 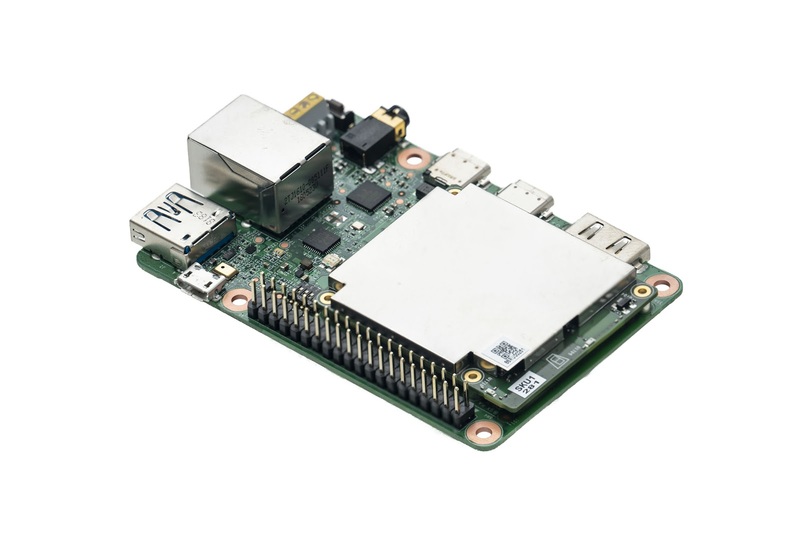 This entry was posted in Android Developers Blog and tagged #internet, Android, deeplocal, IoT, Learning, Machine, of, Robotics, things on February 1, 2018 by Android Developers. 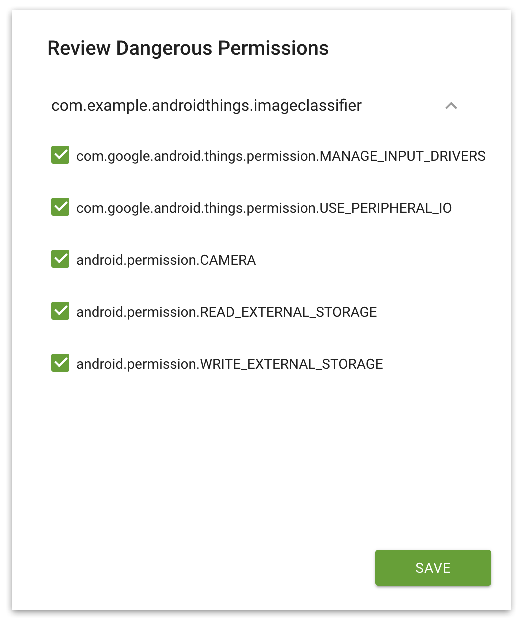 This entry was posted in Google Developers Blog and tagged actions on google, Best Practices, Google Assistant, IoT on November 28, 2017 by Google Devs. That's why we created Build Out, a new YouTube series where real engineers face-off building fake products. Each month we, (Reto Meier and Colt McAnlis), will present competing architectures to help show how Google's developer products can be combined to solve challenging problems for your users. 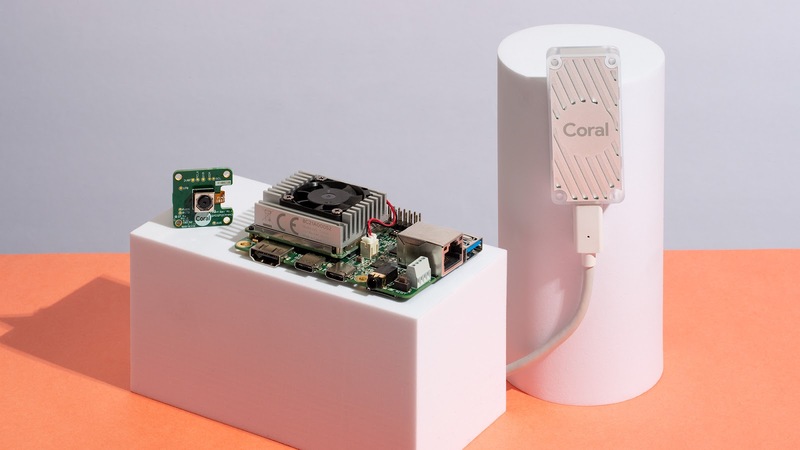 Each solution incorporates a wide range of technologies, including Google Cloud, Android, Firebase, and Tensorflow (just to name a few). Since we're engineers at heart, we enjoy a challenge—so each solution goes well past minimum viable product, and explores some of the more advanced possibilities available to solve the problem creatively. Now, here's the interesting part. When we're done presenting, you get to decide which of us solved the problem better, by posting a comment to the video on YouTube. If you've already got a better solution—or think you know one—tell us about it in the comments, or respond with your own Build Out video to show us how it's done! 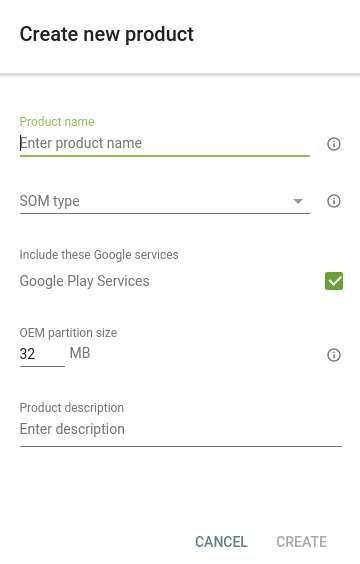 This entry was posted in Google Developers Blog and tagged Build Out, BuildOut, Colt McAnlis, google cloud, Google Cloud Platform, IoT, Reto Meier, YouTube on November 16, 2017 by Google Devs. 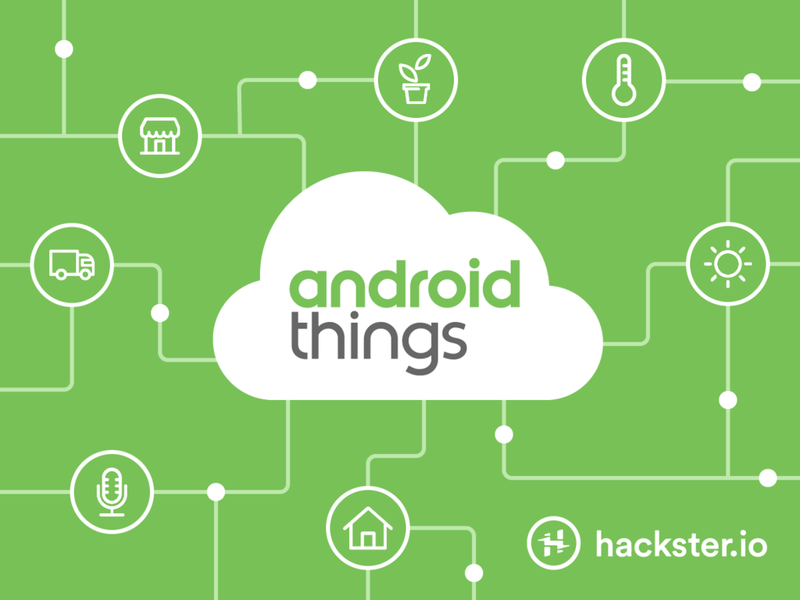 This entry was posted in Android Developers Blog and tagged Android, Android Things, hackster, IoT on June 30, 2017 by Android Developers. 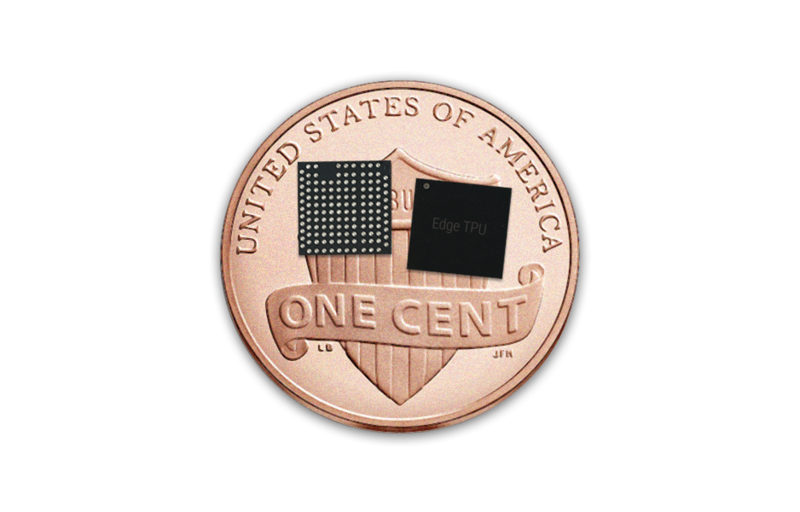 This entry was posted in Android Developers Blog and tagged Android, Android Things, Developer Preview, IoT on June 28, 2017 by Android Developers.